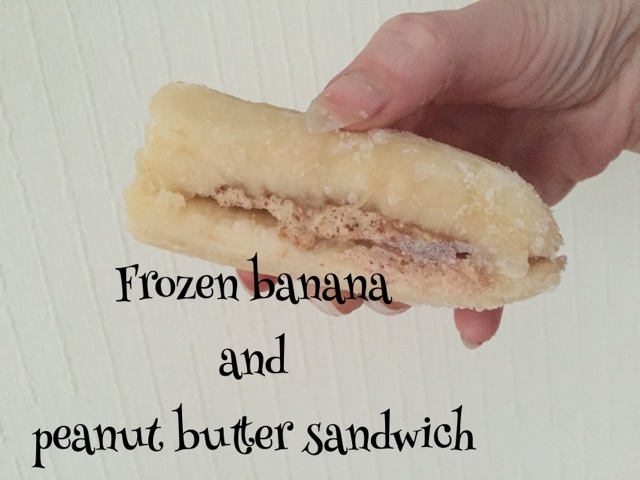 I love bananas and I love peanut butter so what could be better than combining the two to make the perfect snack. 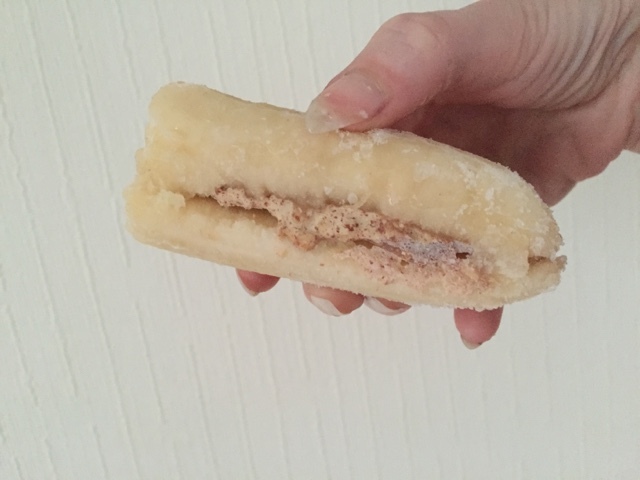 I love putting both ingredients together in sandwiches or on slices of toast but in the Summer months I rarely fancy either so an alternative for my favourite foods was needed, introducing the frozen banana and peanut butter sandwich. 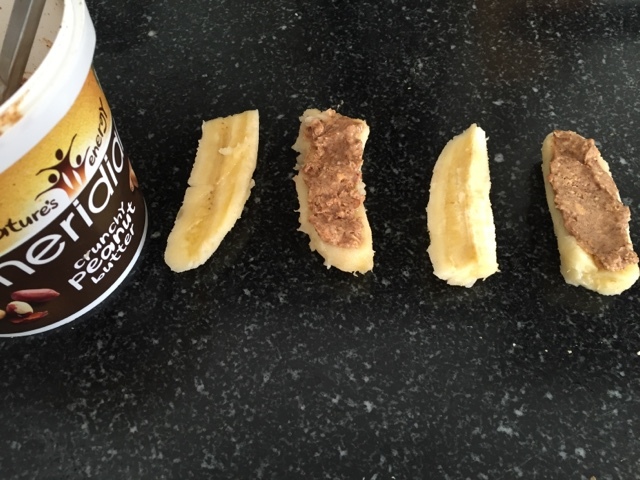 This creation is great for both a breakfast food or a healthy pre/post workout snack. 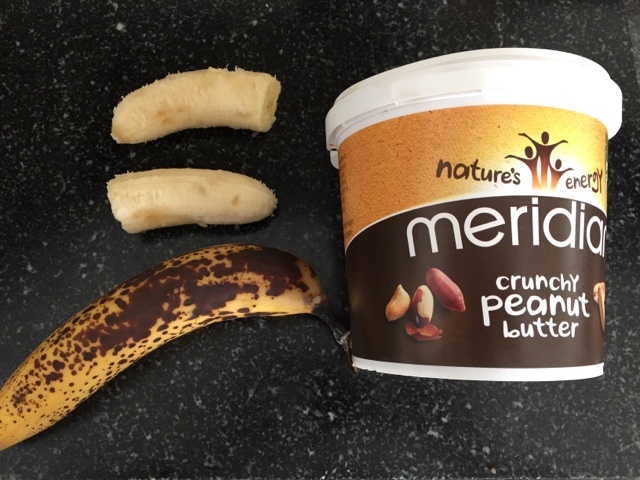 Packed full of protein, it manages to squash any hunger pains and being frozen you feel like you are getting a form of ice cream, a treat for the taste buds. 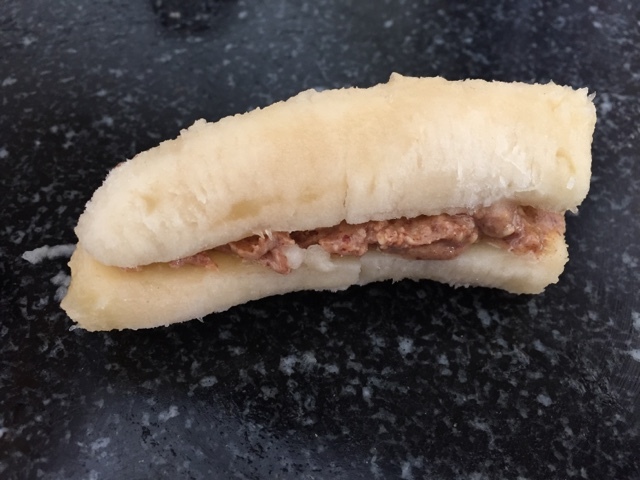 Simple to make, it is a great way to use up any over ripe bananas and also an idea to encourage little ones who are reluctant to eat fruit to get consuming one of their five a day. 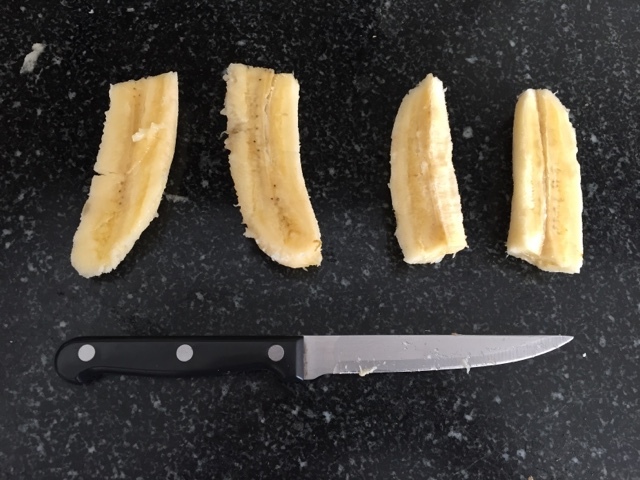 * Each banana that you use cut in half and then half length ways, giving you the outers of two sandwiches. * On two of the halves spread a good coating of peanut butter, the more the better I say. * Pop the other half of your bananas on top to create your sandwich. * Place in the freezer for atleast 3-4 hours and then eat. If you want to make it a slightly naughtier treat you can always coat the banana in dark chocolate before freezing.